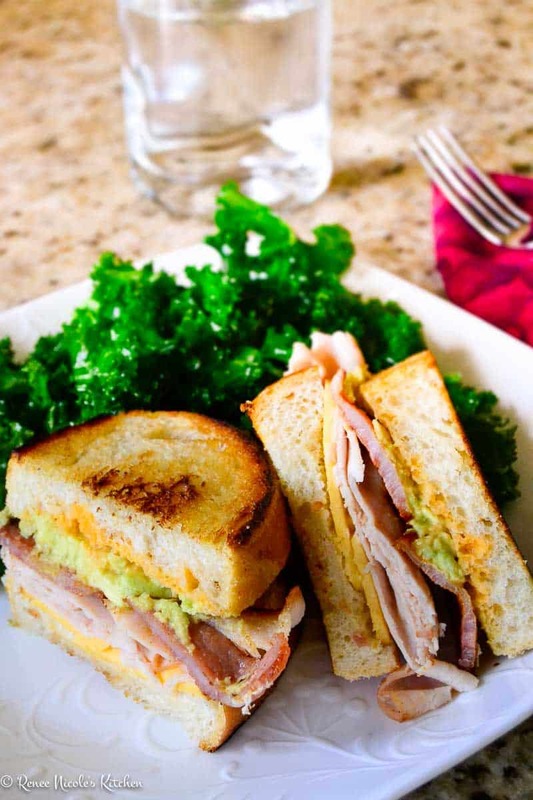 12 Creative Turkey Sandwich Recipes 12 Creative Turkey Sandwich Recipes. Pin More. View All Start 1 of 13. Pin. More. Turkey Sandwich With Cream Cheese and Bacon Charles Masters. Smoky bacon and chive cream cheese make this a perfect …... Carefully fold in two sides approximately 2 inches in toward the center of the sandwich. Then start from one end, with the sides still folded in, and roll the tortilla into a wrap. Place wrap at the end of the waxed paper and roll the waxed paper around the sandwich. 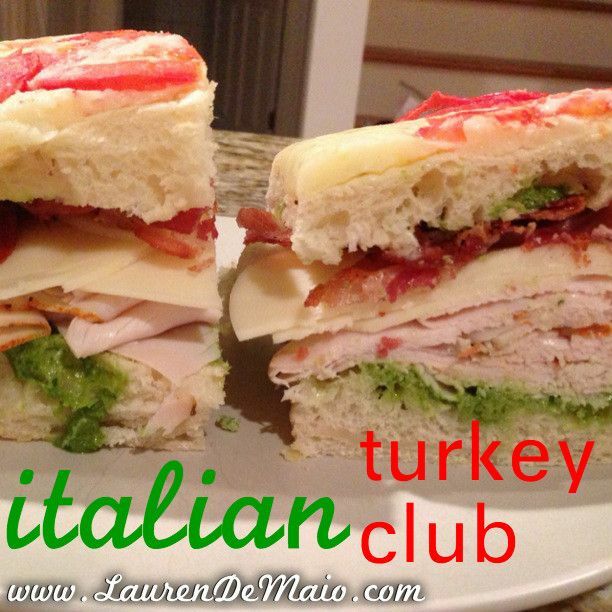 12 Creative Turkey Sandwich Recipes 12 Creative Turkey Sandwich Recipes. Pin More. View All Start 1 of 13. Pin. More. Turkey Sandwich With Cream Cheese and Bacon Charles Masters. Smoky bacon and chive cream cheese make this a perfect … how to make a london shade We serve a Club at our restaurant – classic 3 toast, white or rye, mayo, roasted chicken, bacon…the tomatoes are cold but previously baked. Make a balsamic simple syrup = equal balsamic to sugar, bring to a quick boil and done – bottle and keeps in the fridge for a couple of months. 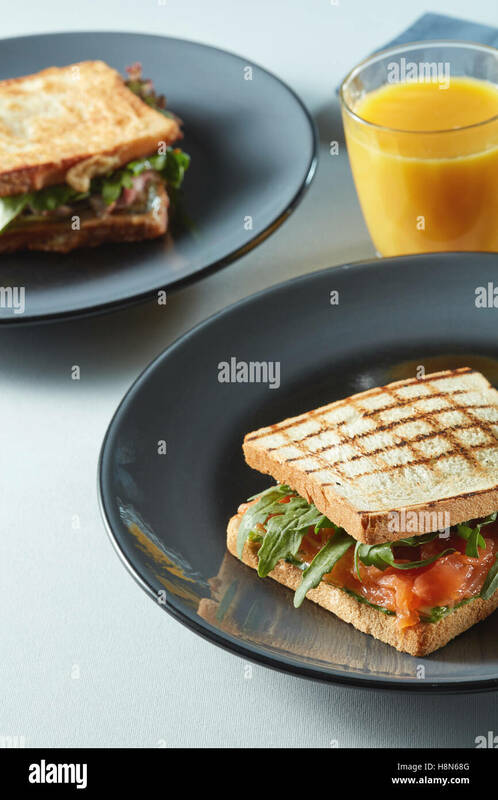 4/06/2018 · On top of your bacon, complete the second layer of the sandwich, adding essentially the fixings for an entirely other sandwich. Start with chicken or turkey, then lettuce and tomato on top. Go a bit easier on the second layer, so the sandwich … how to prepare turkey tail for tea When I saw the new Canyon Bakehouse Heritage Style Loaves, the first thing I thought about was recreating that sandwich. These new loaves are huge compared to the size of "typical" gluten-free bread. A typical turkey and bacon sandwich also provides 20.5 g of fat, 3.5 g of saturated fat, 68 mg of cholesterol, 1734 mg of sodium, 49 g of carbohydrates, 3.6 g of dietary fiber, 11.3 g of sugar, 115 mg of potassium, 180 mg of calcium and 30.7 g of protein. These sliders are a warm, ooey, gooey spin on the classic club sandwich. I went basic with this version of the recipe, but you can dress them up to your liking too. 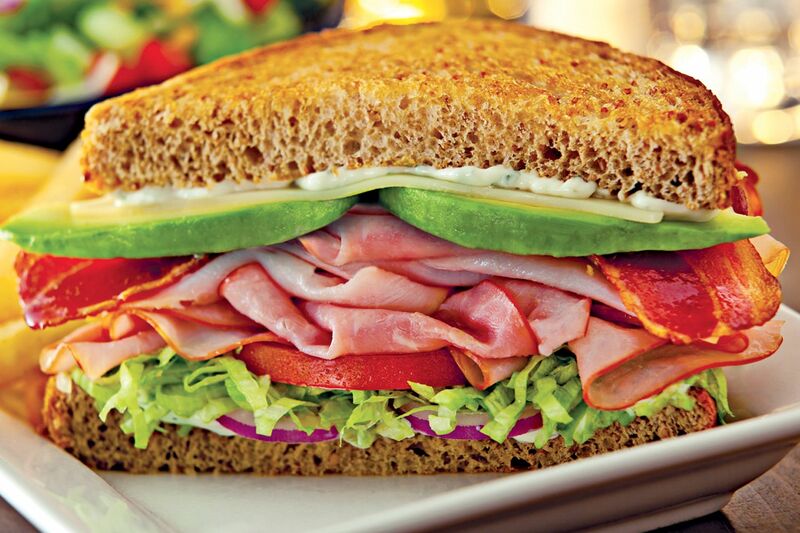 This Grilled California Club Sandwich oozes Munster cheese, and is piled high with ham, turkey, bacon, avocado, lettuce, tomatoes, and sprouts. It is the perfect way to celebrate National Grilled Cheese Month and we’re partnering with Sara Lee® Artesano™ Bread to build the ultimate grilled cheese sandwich! To assemble the sandwich, lay the lettuce and chicken on one slice of bread. Spread with mayonnaise. Add a second slice of bread. Lay the tomato slices and bacon slices on this bread slice.